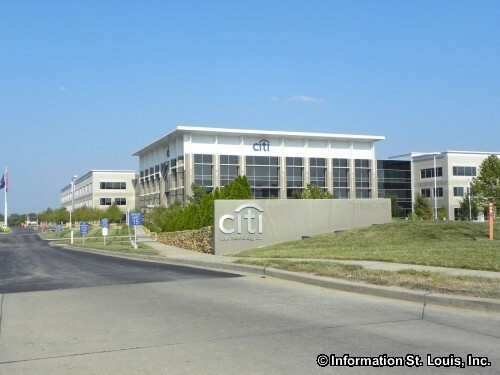 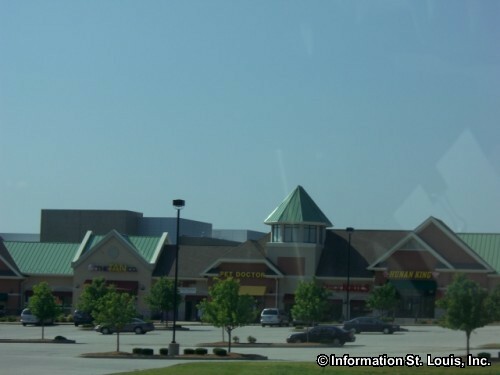 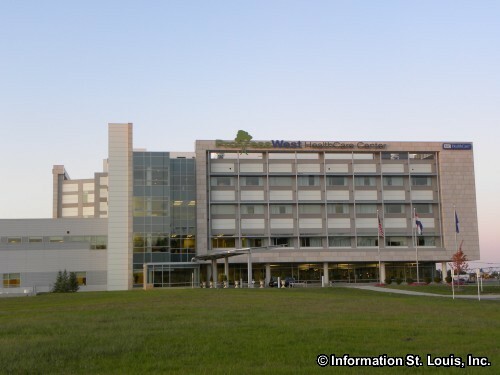 The City of O'Fallon Missouri is located in St Charles County, about 40 minutes west of Downtown St Louis via Interstate 70. 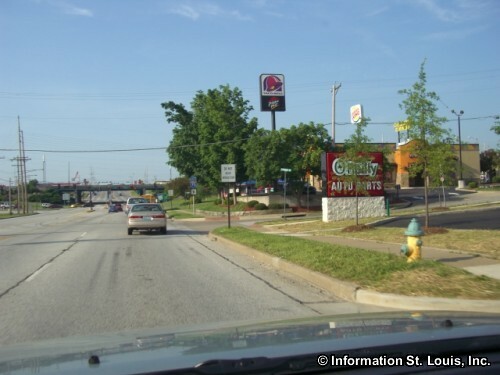 Important roads for the community are T. R. Huges Blvd, Highway 79, Tom Ginnever Avenue, Byran Road, Mexico Road, Highways P and K, Main Street/Highway M, Intestate 70, Veterans Memorial Parkway, Terra Lane and many others. 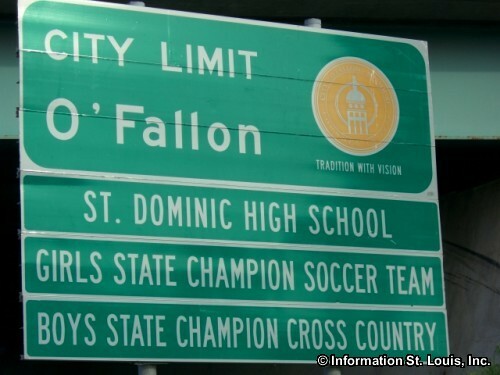 O'Fallon was established in 1856 and was officially incorporated as a city in 1912 with 600 residents. 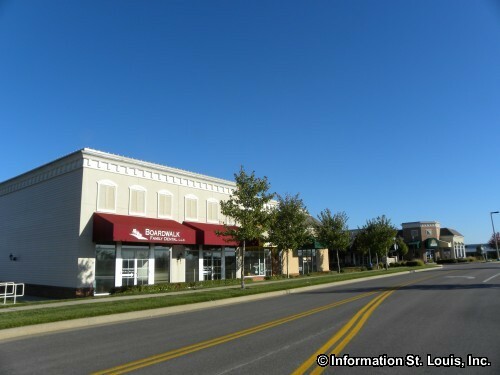 In 2010 the population was recorded at 79,329 residents - an increase of 30,000 residents since the 2000 census! 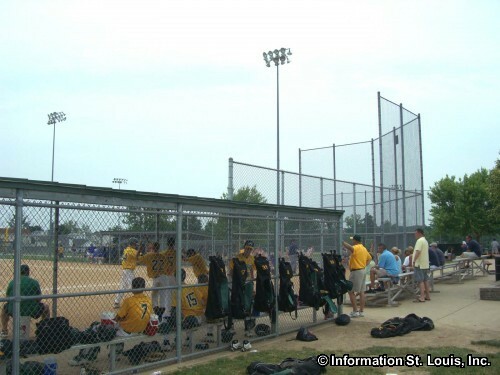 O'Fallon has many recreational opportunities for its residents and visitors. 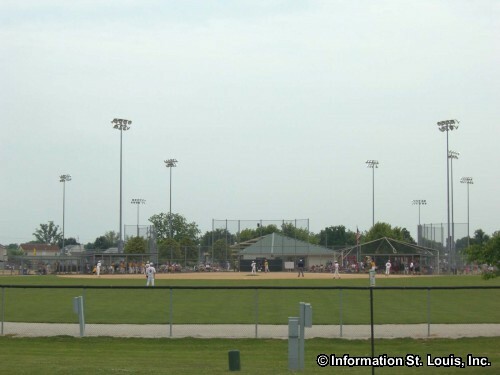 The city maintains seven parks and sports centers which are Civic Park, Dames Park, Fort Zumwalt Park, Knaust Park, O'Fallon Sports Park, Ozzie Smith Sports Center and Westhoff Park. 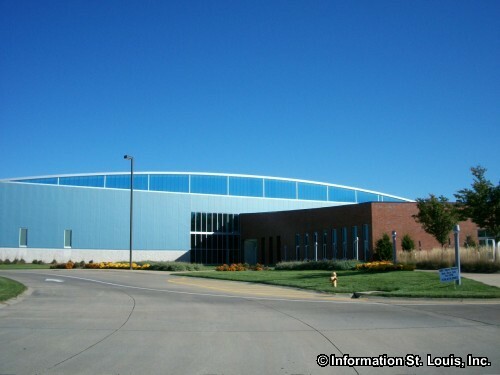 The amenities that these parks provide include the Alligator's Creek Aquatic Center, the Renaud Spirit Center, the T.R. 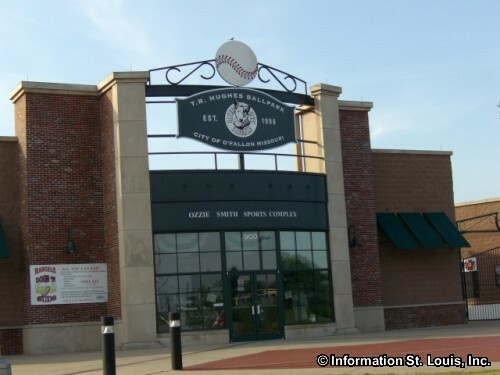 Hughes Ballpark-home of the River City Rascals, playgrounds, pavilions and picnic facilities, bandstands, football fields, fitness course, walking and biking paths, fishing lake, soccer fields, Children's Garden, lighted baseball/softball diamonds for league play, courts for sand volleyball, basketball, tennis and handball, a small skate park, historic sites such as the 1870's Log Cabin, the site of the War of 1812 Fort Zumwalt and the Omer Dames War Memorial. 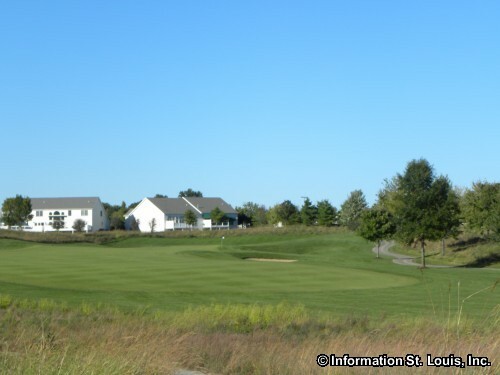 For golf enthusiasts, The Falls Golf Club is located in O'Fallon. 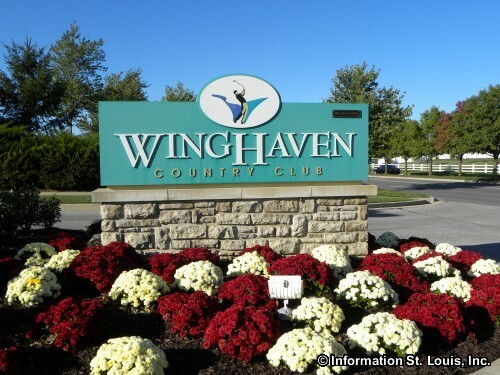 The golf course is a public 18-hole course and features a driving range, a Pro Shop, a miniature golf course and more. 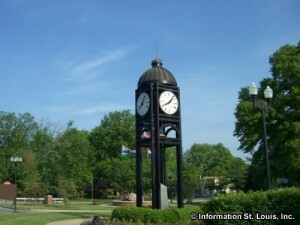 O'Fallon hosts several festivals and events throughout the year. 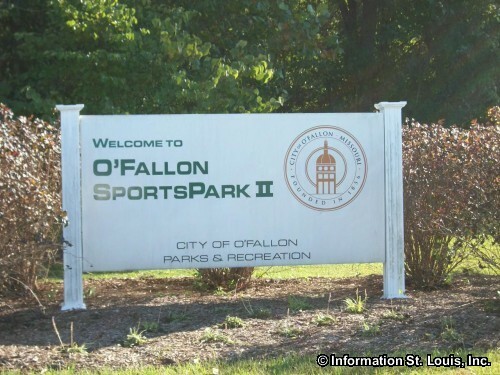 O'Fallon Jammin, a free outdoor concert series, is one of them and is held in Civic park during the summer months of June through August. 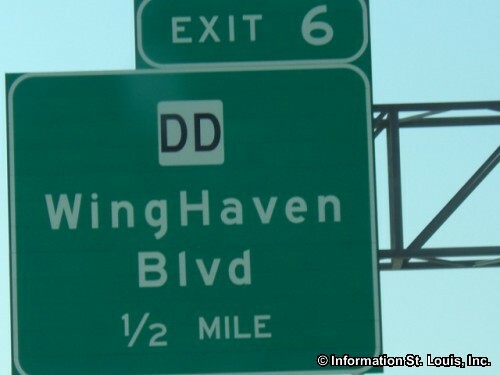 Concerts feature a wide variety of talented local bands such as the Laytham & Holmes Duo, Borderline and Mirage. 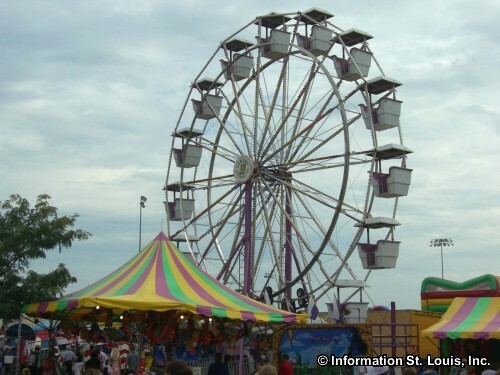 Another event held at Civic Park is the Fall Festival & Craft Bazaar that is held in October and features craft booths, food and music. 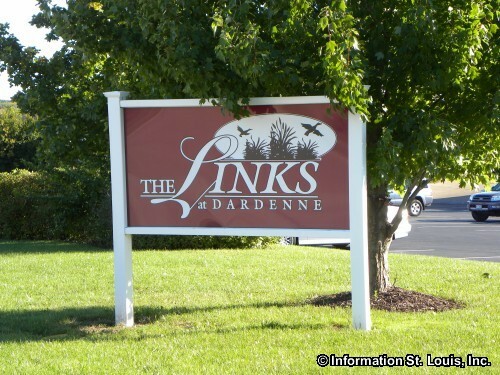 The Celebration of Lights is a drive through holiday light display held in Fort Zumwalt Park beginning the Friday after Thanksgiving to December 30th. 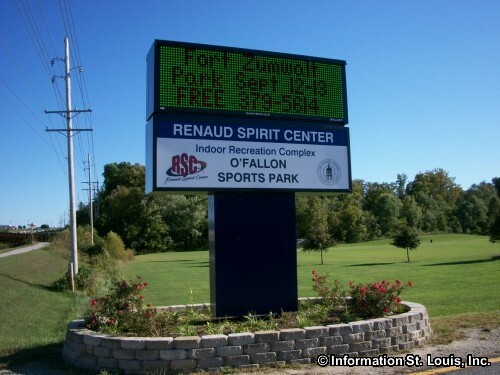 The O'Fallon Founders' Day Festival is held in May in Fort Zumwalt Park. 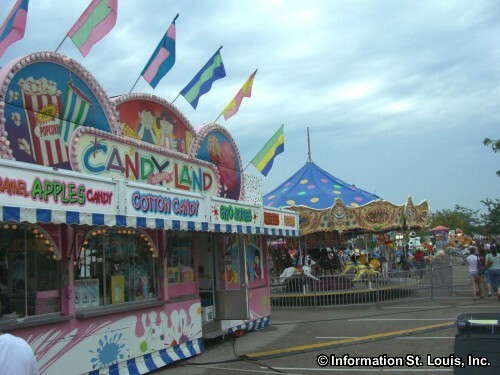 The festival is all about going back to those early 19th century days of O'Fallon. 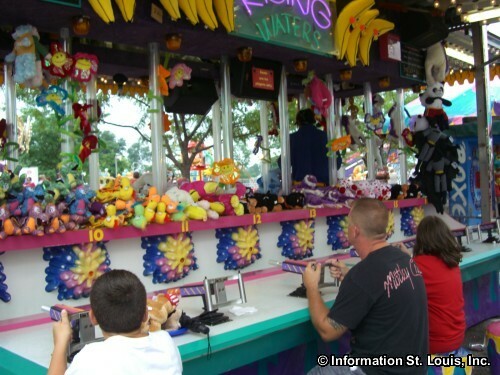 Festival goers can participate in 19th century games as well as try their hand at skills and chores of that day and age. 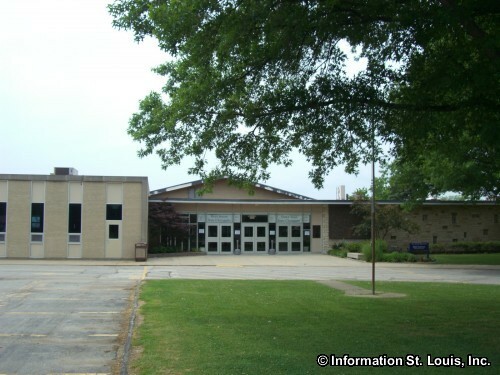 Demonstrations and music are also reminiscent of the 1800's. 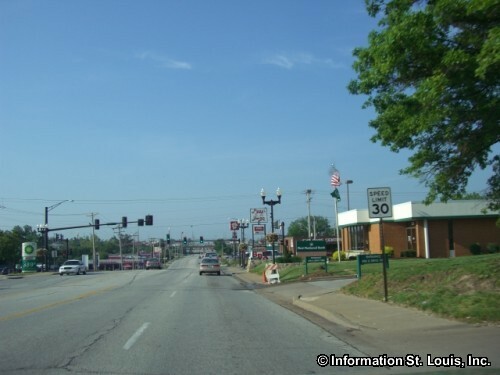 O'Fallon's Heritage & Freedom Fest is held on several days surrounding July 4th and features live music, a parade on the morning of the 4th, carnival midway, food, and two nights of fireworks. 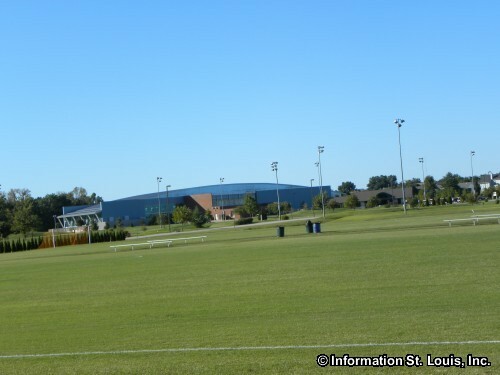 This festival is held at the Ozzie Smith Sports Complex. 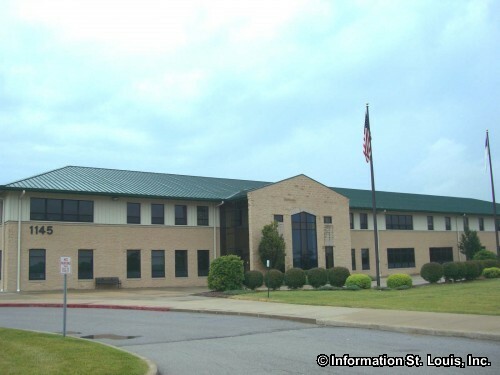 The residents of O'Fallon Missouri are served by several public school districts. 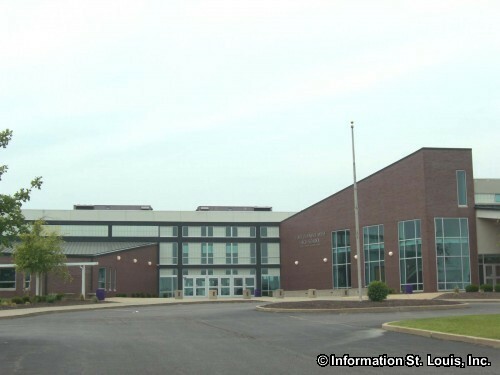 The Fort Zumwalt School District covers most of the city, and the Francis Howell R-III School District and the Wentzville R-IV School District handle the southeastern and western parts of the city respectively. 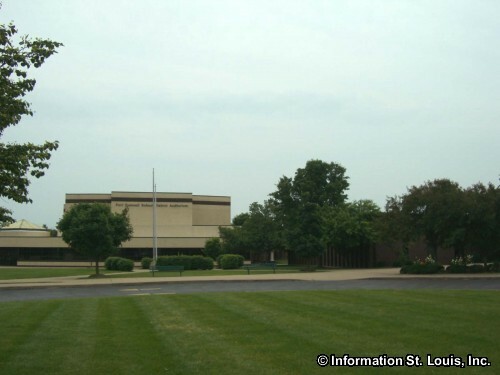 Two private high schools are also located in O'Fallon. 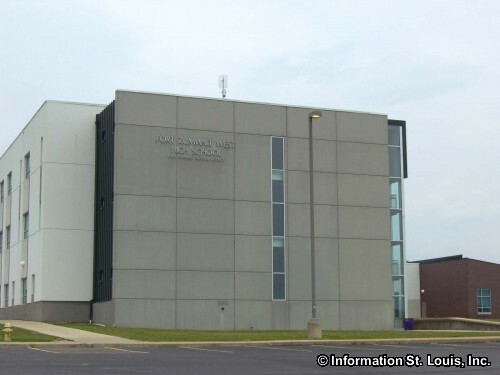 One is Christian High School, a non-denominational Christian high school and the other is St Dominic High School, a co-ed Catholic high school. 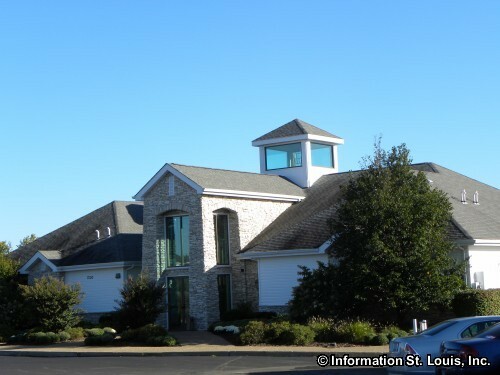 Also located in O'Fallon is Assumption School, a private Catholic combined elementary and middle school with grades Kindergarten through 8th grade. 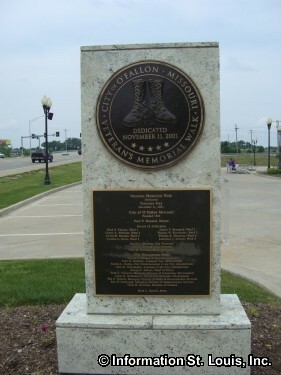 The Krekel brothers, Arnold and Nicholas, were O'Fallon's founders. 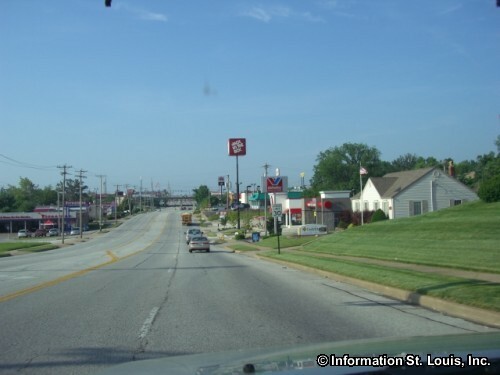 Arnold Krekel had purchased the land and plotted the town. 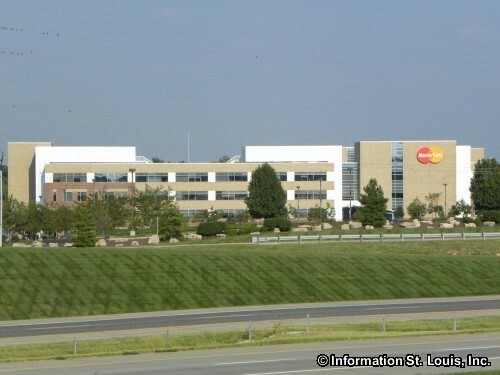 He also gave land for the North Missouri Railroad to come through. 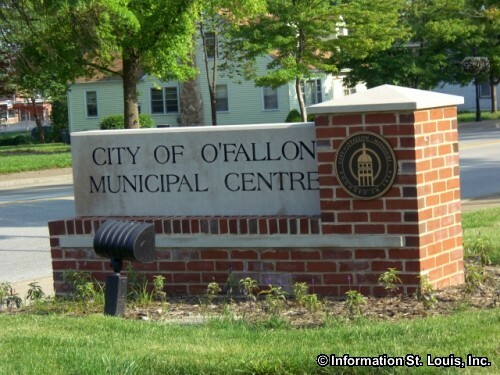 He built a railroad depot in 1855 on his land, naming it O'Fallon Depot after his friend, John O'Fallon who was the President of the railroad board of directors. 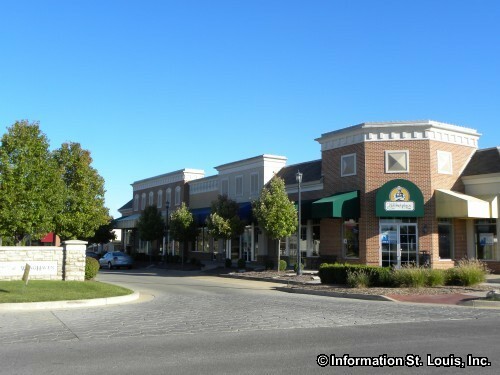 Nicholas built the first home in 1856 and operated a store out of it. 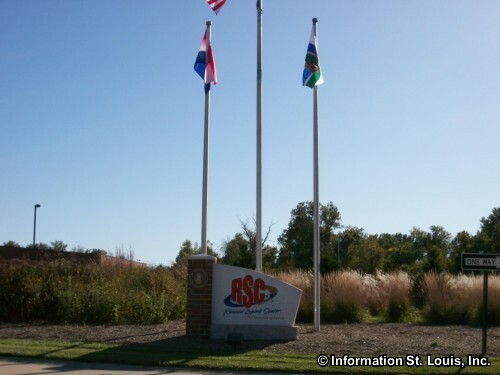 He was also the first postmaster of the town. 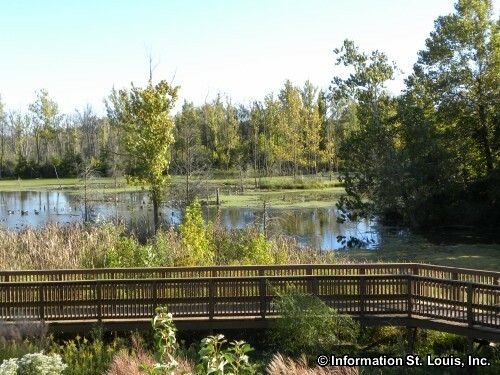 O'Fallon area has many historic sites, some going back to Native American history. 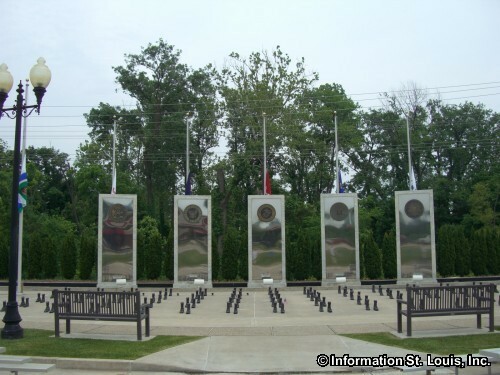 Others are from early American settlers in the area, the War of 1812 and the Civil War. 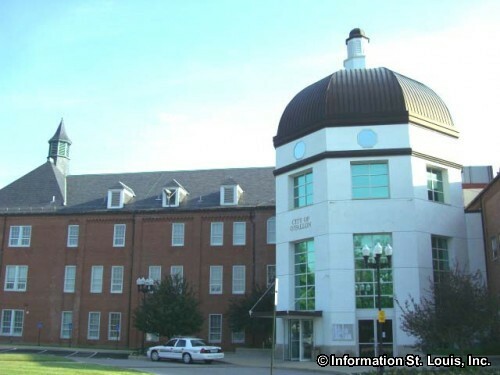 Some of the historic sites in O'Fallon are an 1870s log cabin that is now the O'Fallon Historical Society Museum, the O'Fallon City Hall that was the St. Mary's Institute educational building, the Darius Heald Home that was built in 1884, the O'Fallon railroad depot and the Westhoff Grain and Mercantile Company building, located on Main Street and built in 1860.